Have you ever been out to dinner with a date (or spouse) and someone they knew stopped by the table? Awkward conversation and introductions… right? Same thing happens at weddings, funerals, sporting events, the grocery store and church. Oh! And what about networking events when everyone gets 30 seconds to introduce themselves? You, my friend, are about to find out exactly what you should be saying to leave this social situation with a stack of leads. Everyone is a lead source. You just gotta learn how to prime the pump. You’re about to find out what you should say to make yourself memorable. 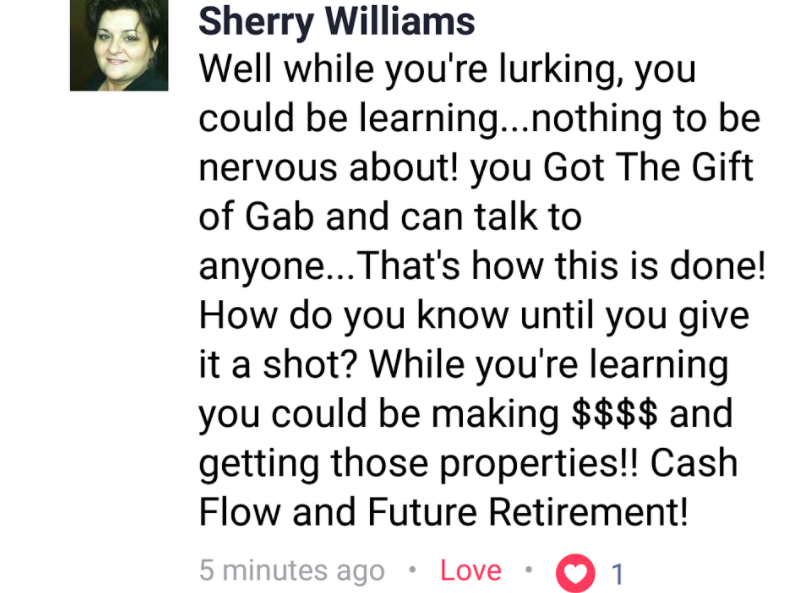 You’re about to find out what you should be sharing that will make you a highly sought after real estate professional. In 30 seconds or less, you’ve got to WOW the audience. In 30 seconds or less, you’ve got to educate your new audience. In 30 seconds or less, you’ve got to entertain this person or group of people. In 30 seconds or less, you’ve got to prove yourself to a highly distracted audience. ALL of this is totally possible when you nail down YOUR Perfect One Liner. The Perfect One Liner is a simple, straightforward, attention-grabbing introduction to YOU. Developing a Perfect One Liner is the difference between being just another hand to shake and becoming the talk of the town for real estate investing. Most people are easily forgettable. It’s true. We’ve been taught not to brag about ourselves. 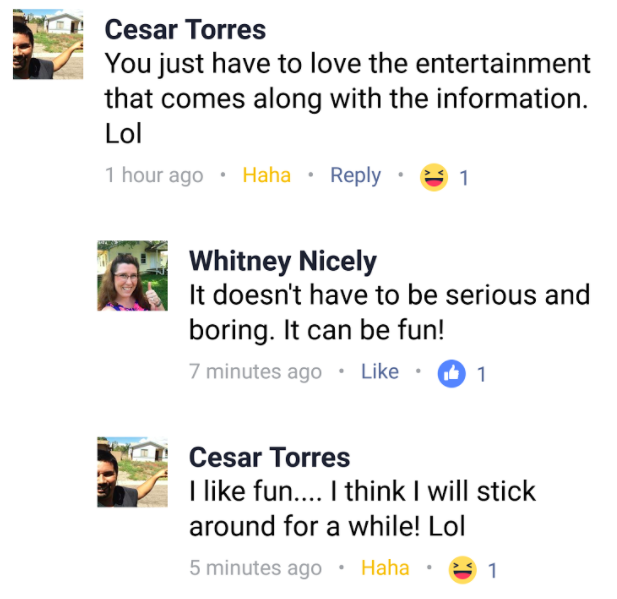 People want to know about other people. People are programmed to be curious. 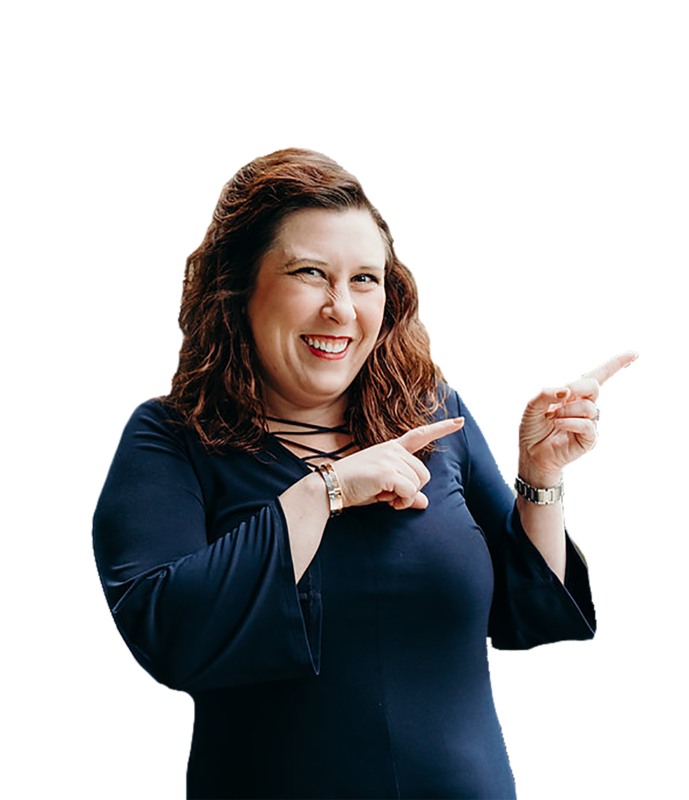 The Perfect One Liner allows people to get to know you, what you do, who you help, and why you’re AMAZING so they can help you get leads, buy houses and make money. And best of all… the Perfect One Liner is exactly what you need so everyone you meet will REMEMBER you! The Perfect One Liner follows a formula that psychologically pleases the other person’s curiosity… without feeling icky or forceful. The Perfect One Liner is necessary for everyone but it is absolutely the single greatest weapon every new real estate investor should know how to use effectively. 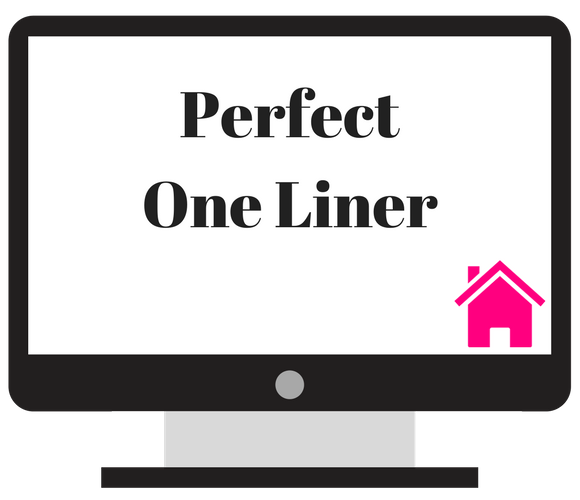 The Perfect One Liner is the single greatest tool EVERY new real estate investor needs to know.